Fujifilm has recently unveiled the X-E1 which is a new mirrorless camera that claims to take the best shots matching the quality of the 35mm full frame DSLRs. 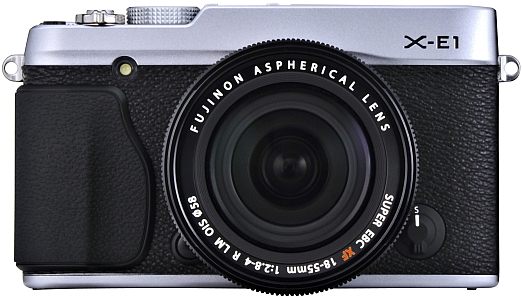 After the successful sales of X Pro 1, fans and customers were expecting the addition to this range and the Fujifilm looking at this now have come up with the X-E1 mirrorless camera. This camera features the unique 16MP CMOS X-Trans sensor, hybrid viewfinder and the classic camera body which reminds you of vintage feel. The availability of this camera is not known yet, however it will soon be launched in India for sure at the price tag of Rs. 70000 and along with Kit Lens the price would be close to Rs. 90000. Sing Me Something App Review - iOS App For Karaoke Entertainment!